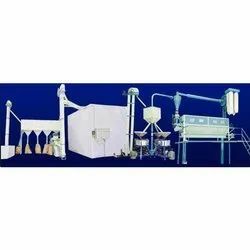 We are a leading Manufacturer of mini flour mill plant, fully automatic wheat flour mill plant, samay automatic flour mill plant and wheat flour mill plant from Rajkot, India. We make available Mini Flour Mill Plant for our customers. We make available Fully Automatic Wheat Flour Mill Plant for our customers. 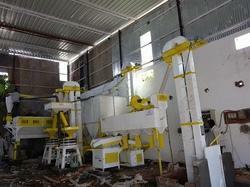 We are offering Samay Automatic Flour Mill Plantfor our customers. 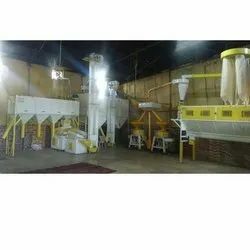 We make available Wheat Flour Mill Plant for our customers.